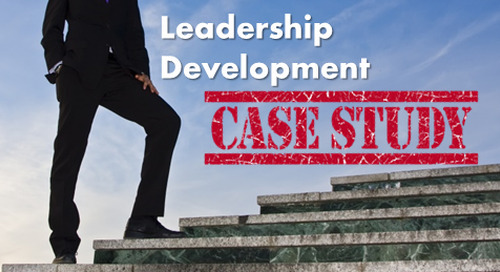 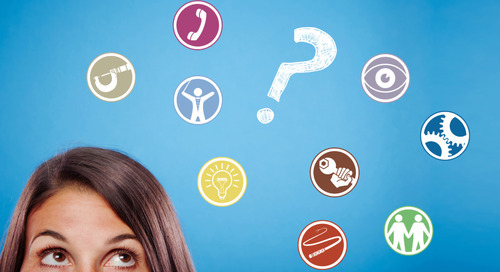 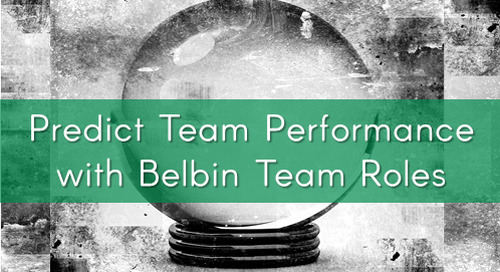 An explanation of how to read and interpret your individual Belbin® Team Roles Report. 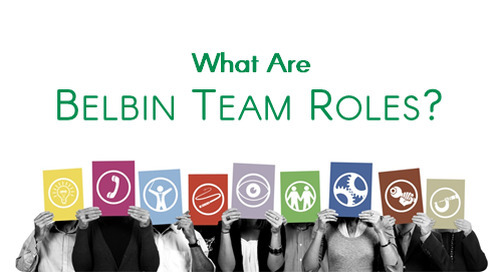 Belbin® Team Role Reports are a valuable tool for evaluating an individual’s collaborative strengths and weaknesses. 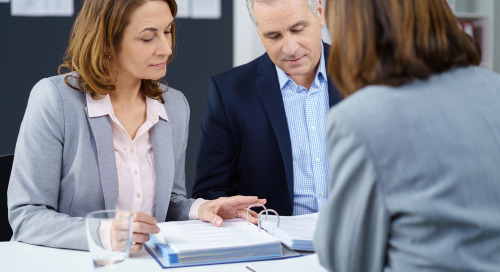 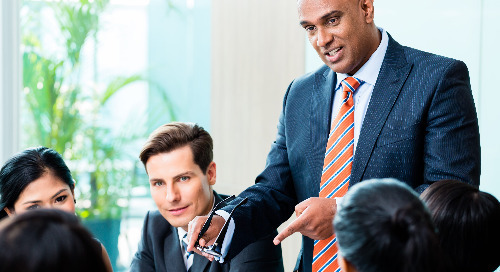 The reports offer useful advice to enable individuals to form productive working relationships. 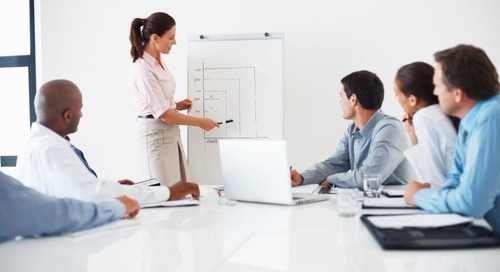 These reports also help to select and develop high-performing teams, raise self-awareness and increase personal effectiveness. 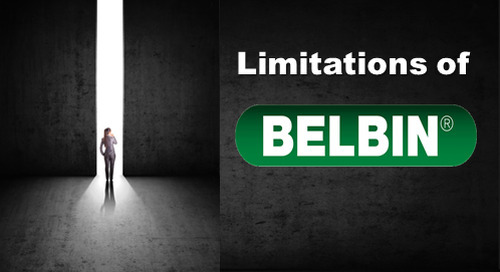 Don't have your own Belbin Report? 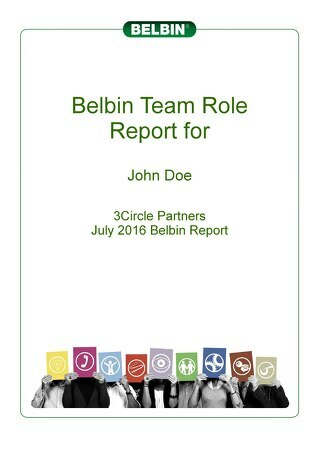 3Circle Partners is the only approved distributor of the Belbin Team Role methodology in North America. 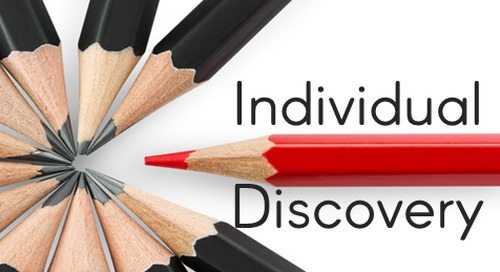 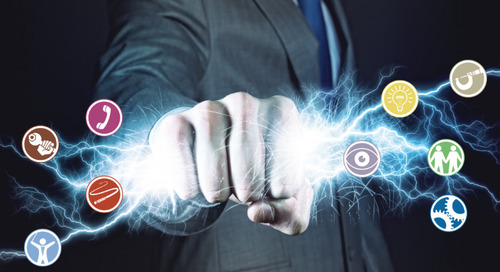 I would like to share with you how we are able to help our clients gain the insights into how they can better play to their organizational strengths and manage their organizational weaknesses. 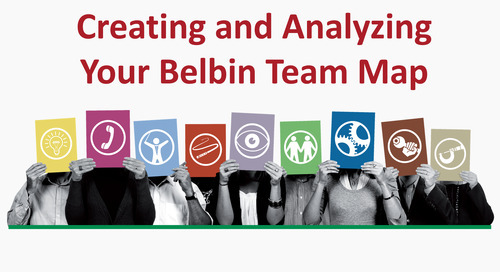 Learn how to use Belbin Reports most effectively. 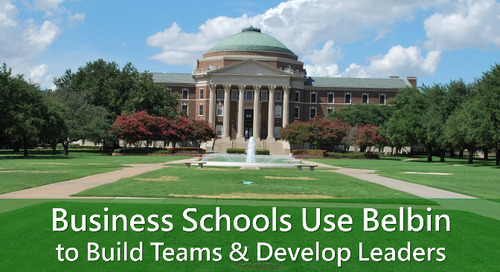 Congratulations to Tuck School of Business (Dartmouth College) for placing 2nd in the top business schools in the world on the latest ranking from The Economist. 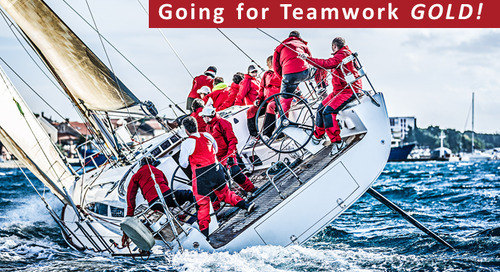 Understanding Team Roles is critical to assigning work to teams and individuals.